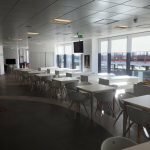 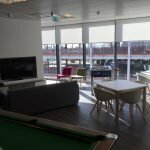 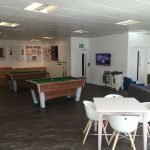 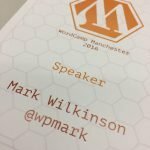 WordCamp Manchester has been going for a few years now. 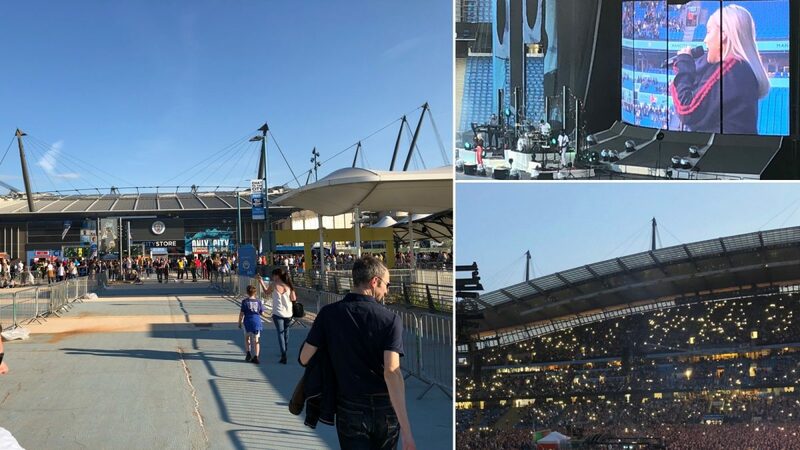 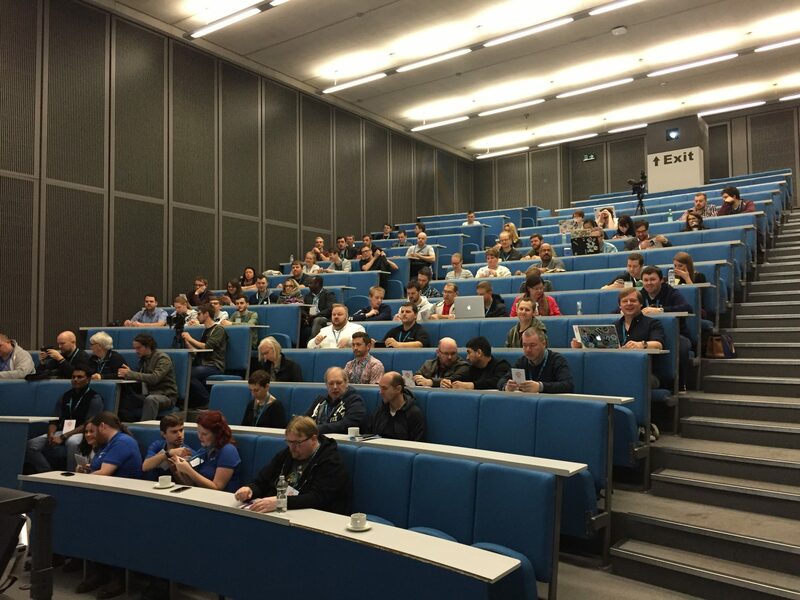 In fact I have spoken at a number of events over the years and this years event was no different. 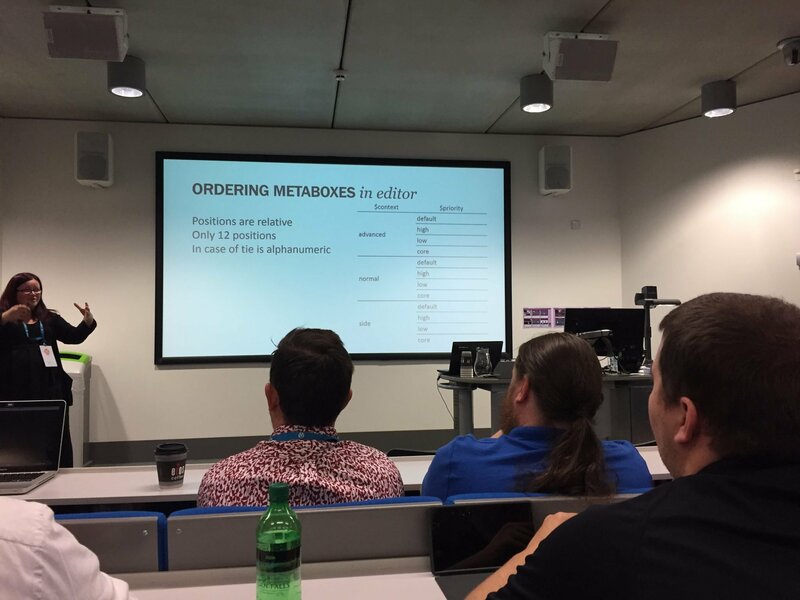 My talk, titled “Transitioning to a block-based editor in a pre-Gutenberg world” was selected. 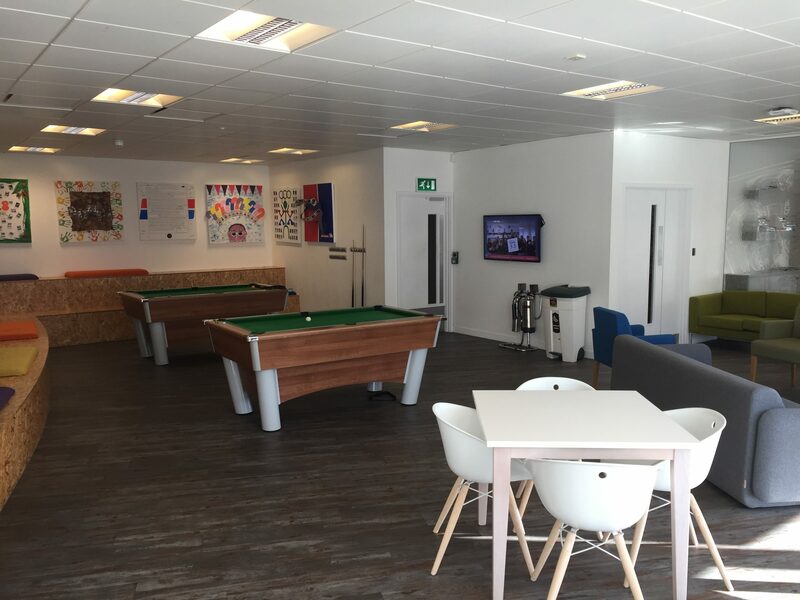 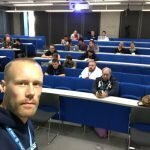 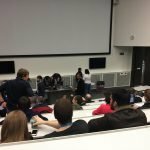 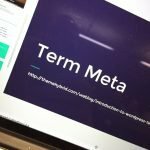 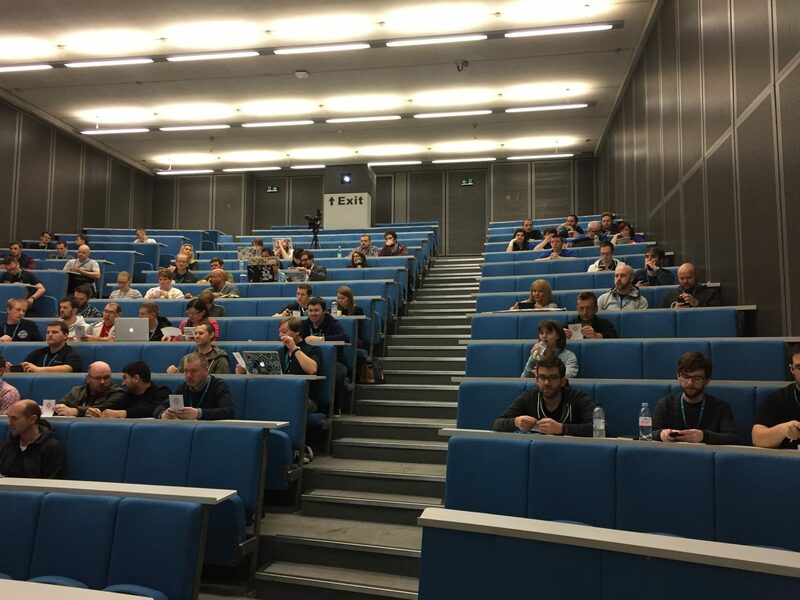 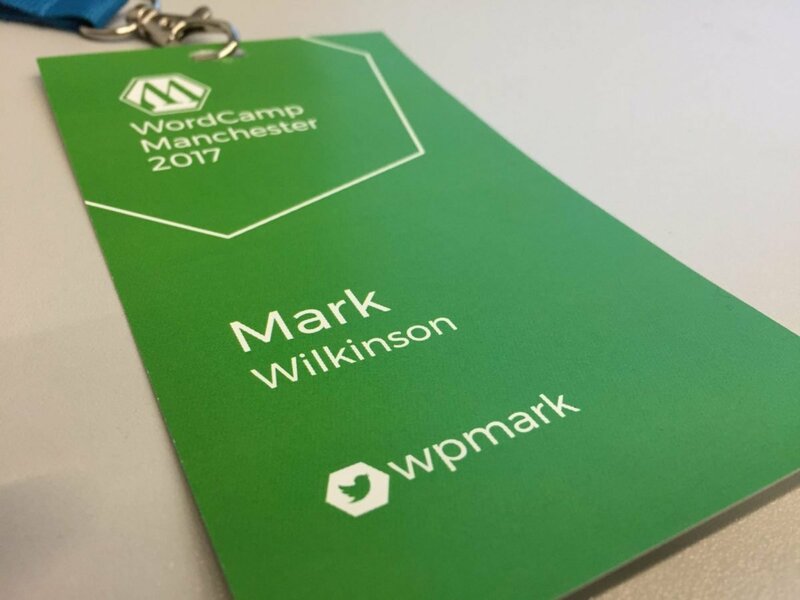 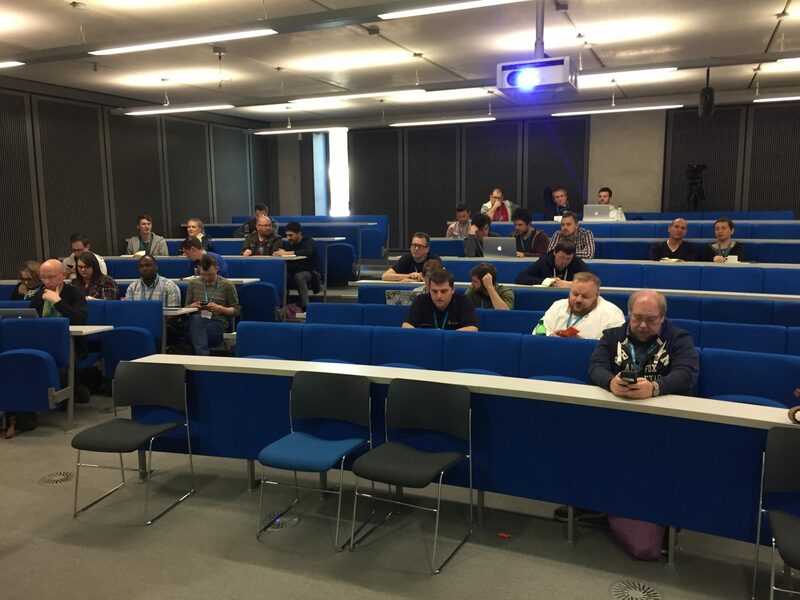 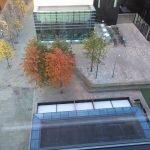 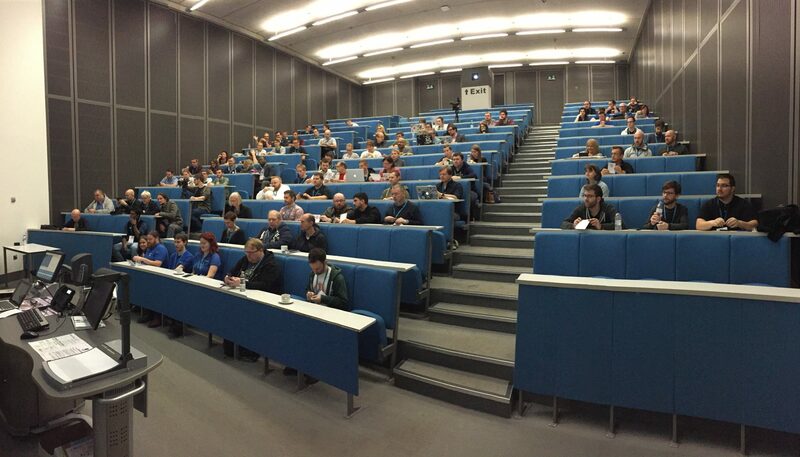 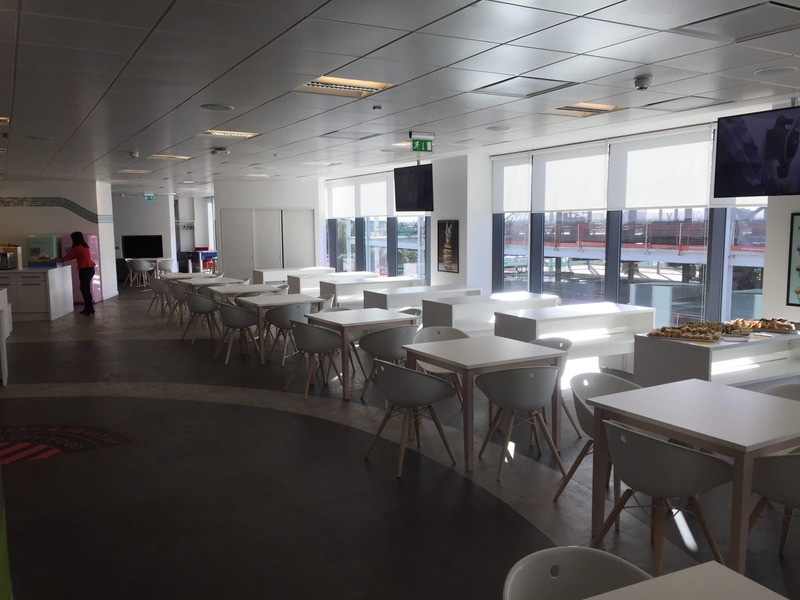 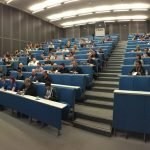 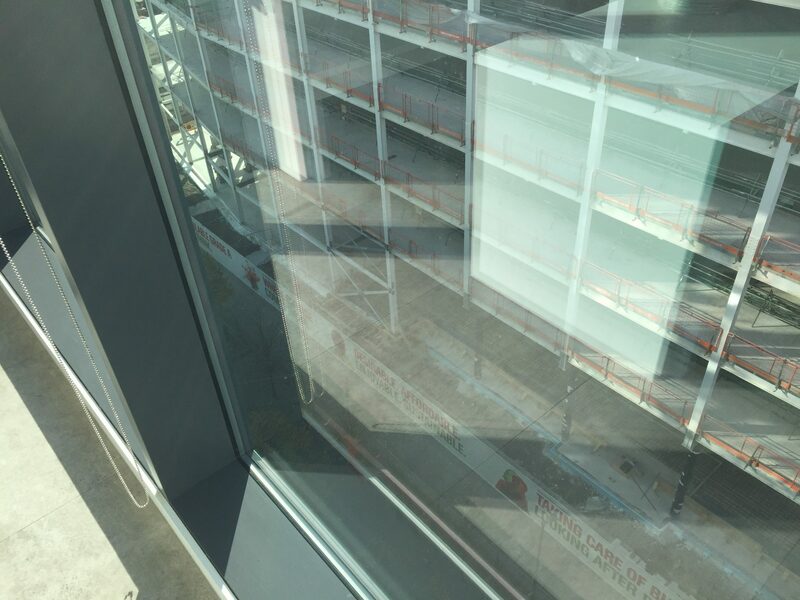 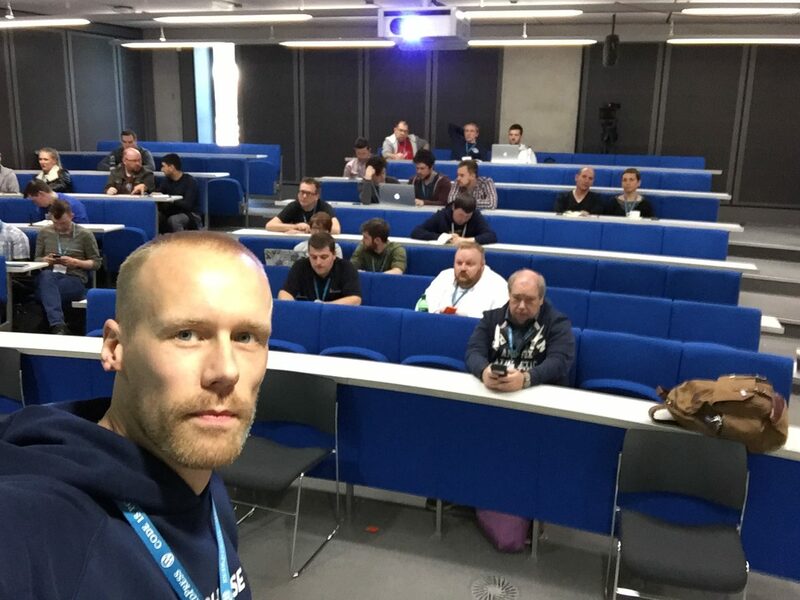 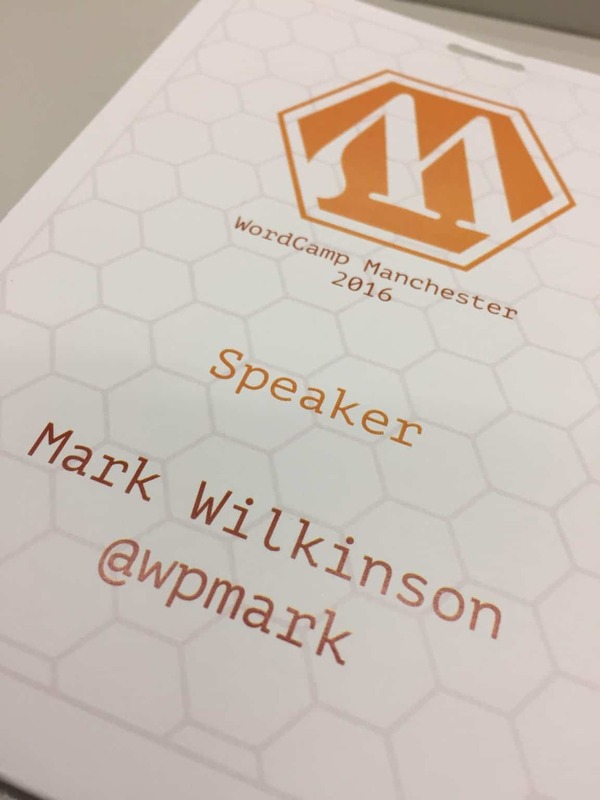 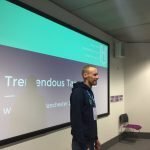 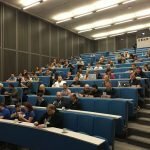 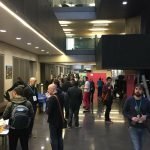 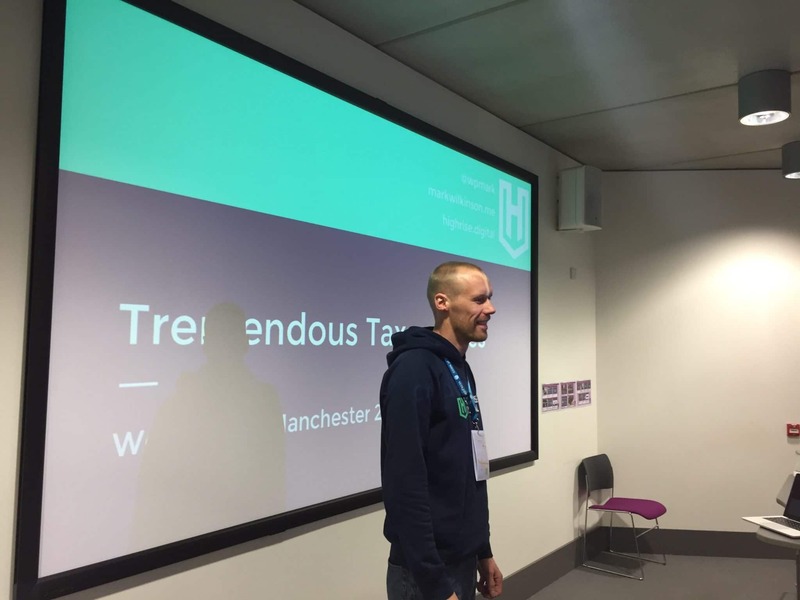 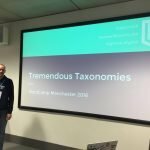 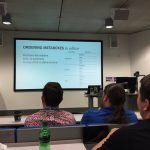 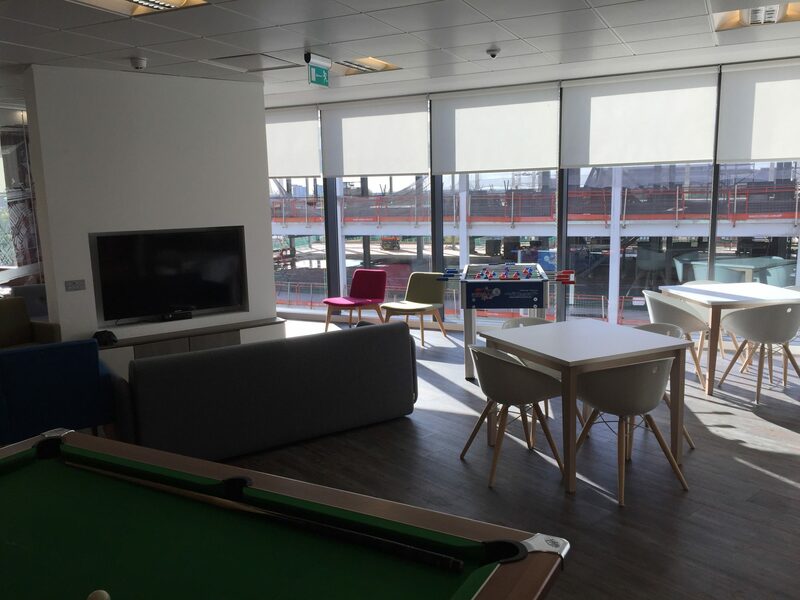 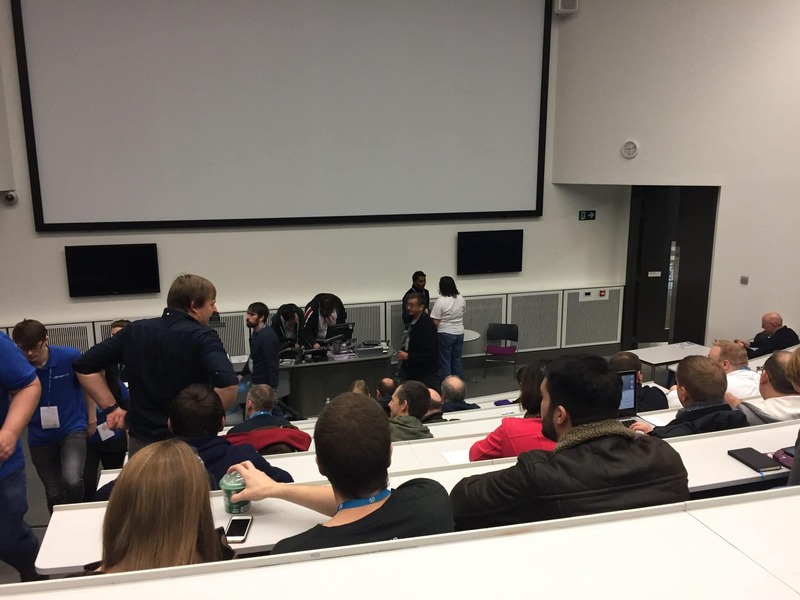 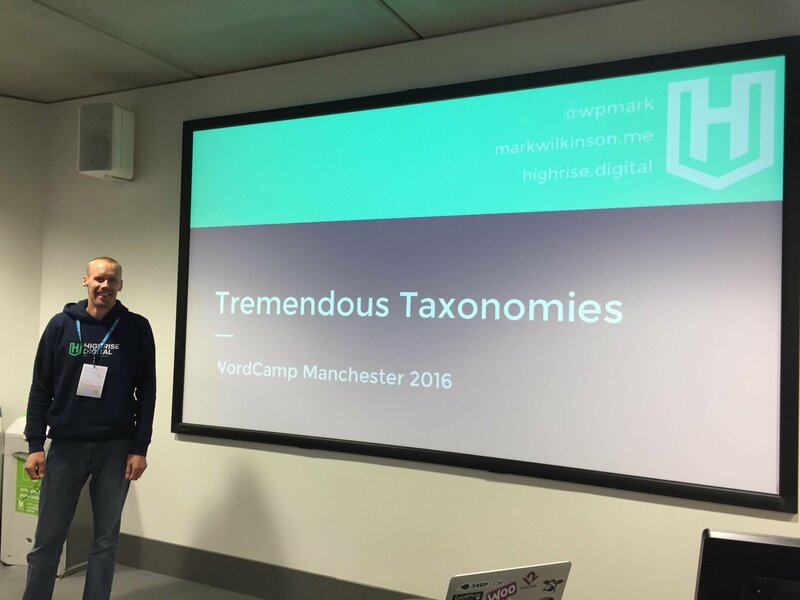 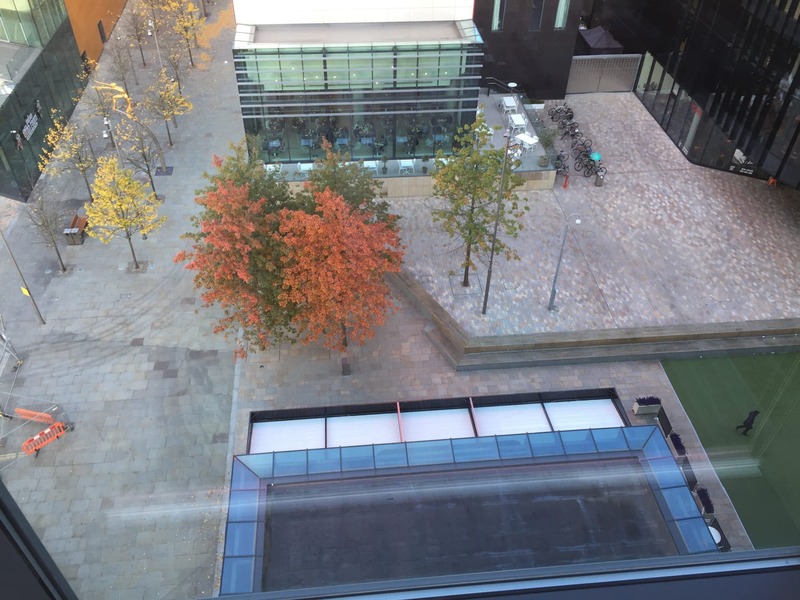 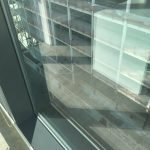 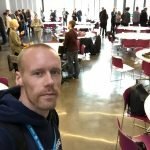 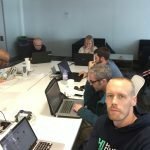 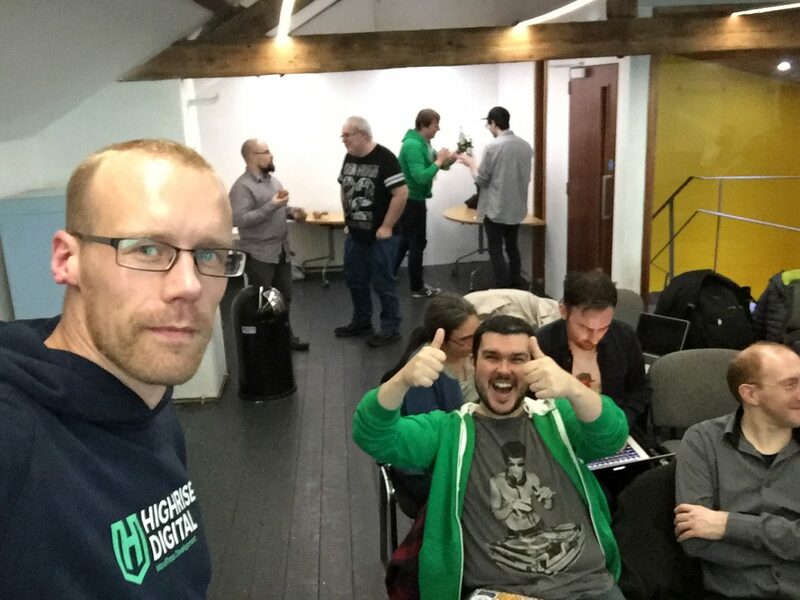 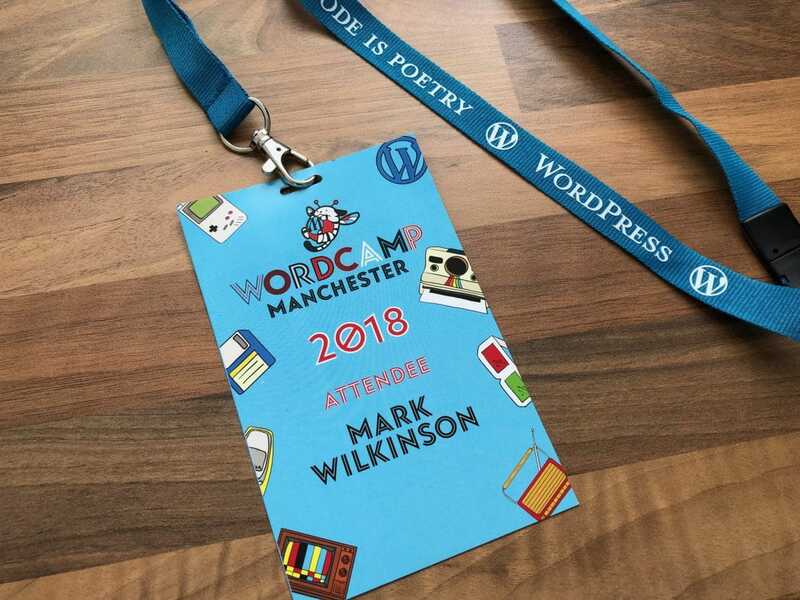 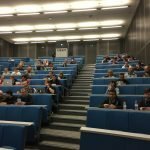 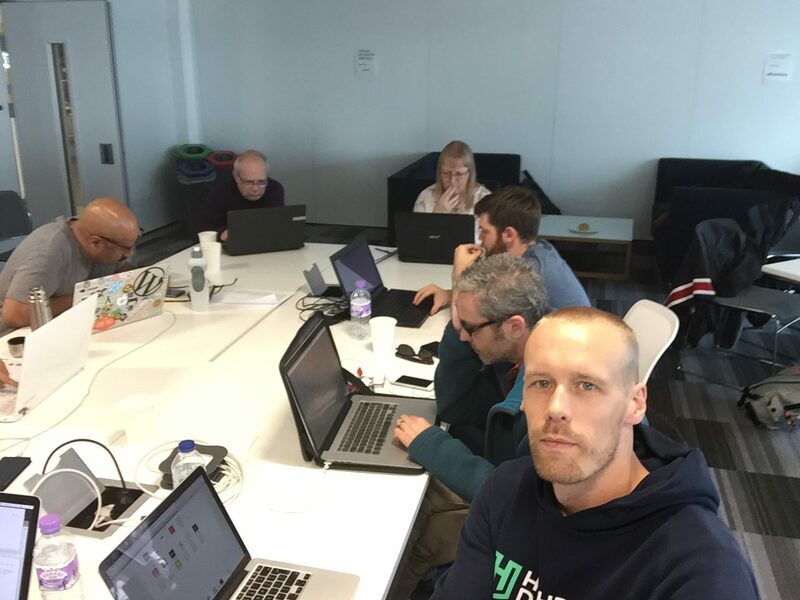 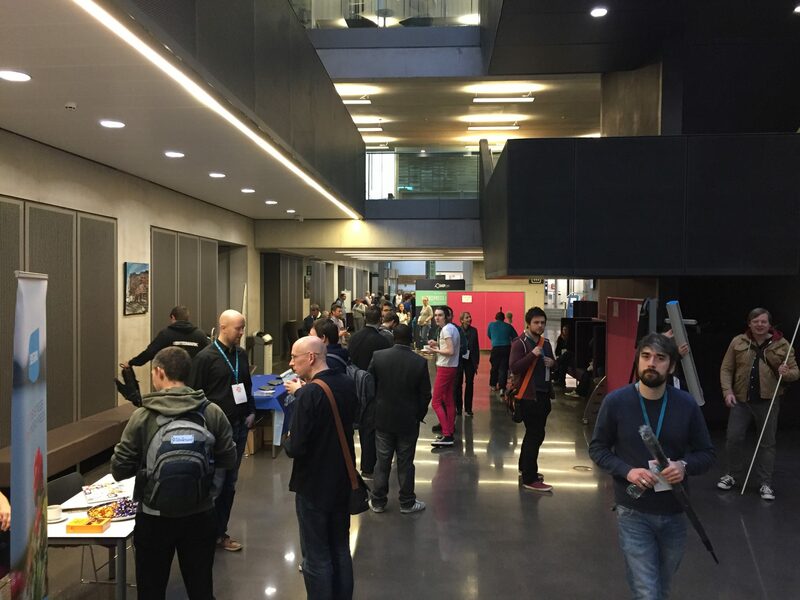 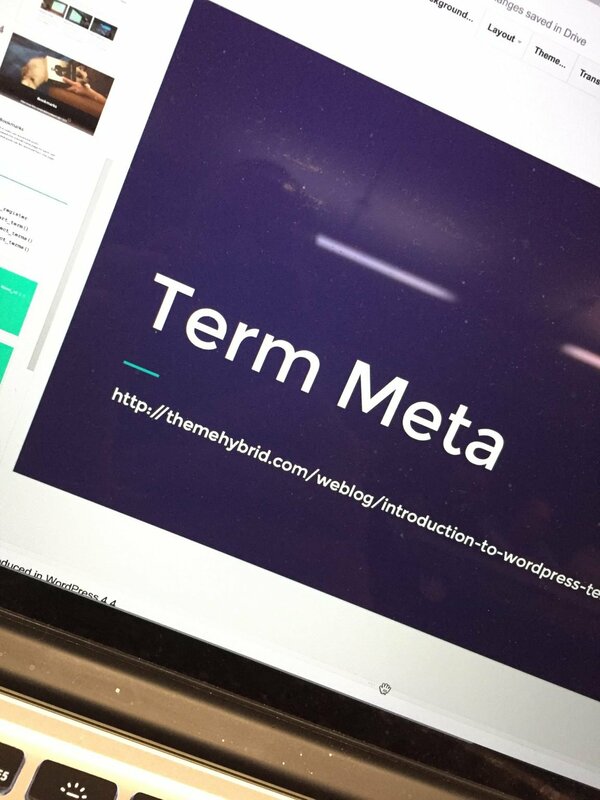 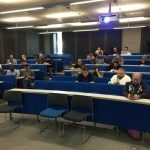 This weekend was the 3rd WordCamp Manchester that I attended and spoke at. 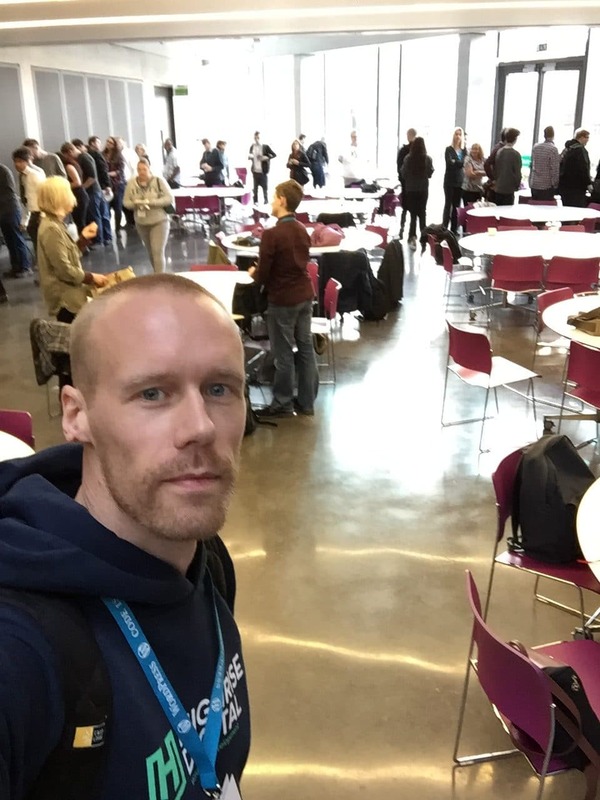 It was great to catchup with some good friends and learn lots of new things too.